Ultrasound has long-proven as safe and informative method. But before with it, carried out the imaging of internal organs, the ultrasound was used to identify pathology of the spine (especially thoracic, lumbar-sacral, coccyx). It should be added that often this method is combined with x-rays of the spine. The advantages of ultrasound scanning include visualization of intervertebral disks, degenerative and dystrophic changes of the spine. Also at the present stage ultrasound scan is performed after surgery on the intervertebral discs. Often echography performed after removal of cysts of the coccyx. It should be said that this research method can evaluate the condition of the soft tissues of the study area, cartilage, interarticular and cerebrospinal fluid, the spinal sheath. Also ultrasound well visualized ligaments (including edema and ligament damage after injury), inflammatory lesions in the thoracic and lumbosacral spine. Ultrasound is used to determine the reduction of height of intervertebral disks, changing their structure (compaction, reduced hydration), fragmentation of disk herniation of the lumbar-sacral segment of the spine. 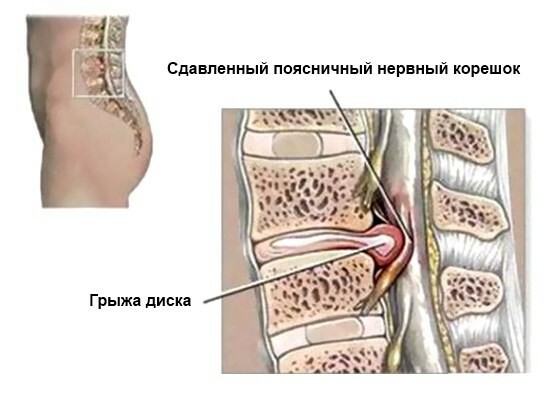 In this method, you can assess the condition of the radicular channels, to determine a pinched nerve root protrusion or herniation of the disc, to detect the displacement of the body of one vertebra relative to another. Along with this, the ultrasound shows signs of osteoarthritis, rheumatic changes, osteoarthritis, and scoliosis (thoracic, lumbar spine). It may be noted that when x-rays of the spine it is impossible to evaluate the pathological changes of the soft tissues, intervertebral discs, ligaments, nerve roots. In this case it is better to perform MRI or ultrasound of the corresponding segment of the spine. Before ultrasound, this segment of the spine, the patient should eat food that excludes the acceptance of products that can cause flatulence bowel (milk, fresh fruit, rye bread, etc.). 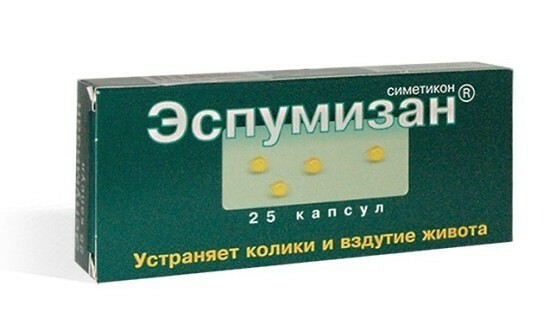 A few days before the procedure (better two or three days), we recommend taking the «Espumizan» two or three capsules three times per day. It is obligatory to conduct surveys strictly on an empty stomach. It should be added that the same training is required for the patient before performing an x-ray of the lumbosacral segment of the spine. To summarize, I would like to emphasize the main advantage of ultrasound of the spine before x-rays, CT, is the use of harmless (non-ionizing) radiation. As a result, it is possible to use the newborns for the detection of cysts of the coccyx, during pregnancy (in pathology of the spine, when x-rays are contraindicated). 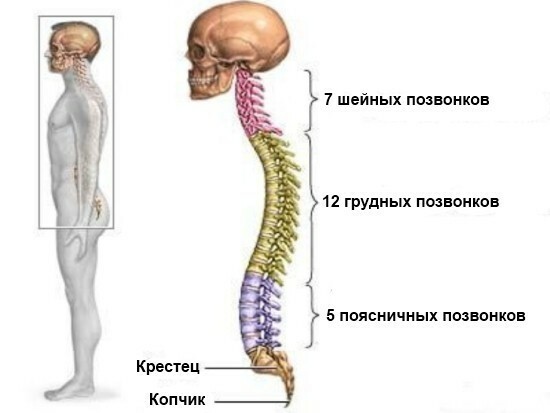 It is necessary to add that each method has positive and negative sides, so for a more detailed diagnostics of pathological changes of the spinal column, you can use the complex of methods: x-ray, ultrasound scan.